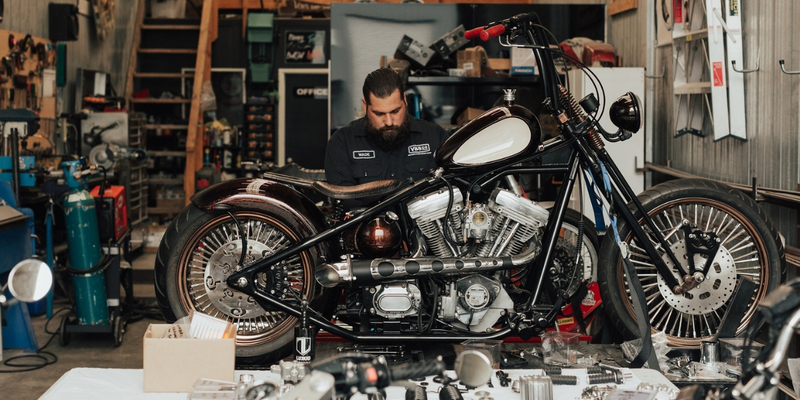 VBS Co is an indépendant custom motorcycle workshop and Car Restoration Body Shop, building custom motorcycles and classic hotrods while hand picking parts and apparel for style, quality and safety, no compromise. 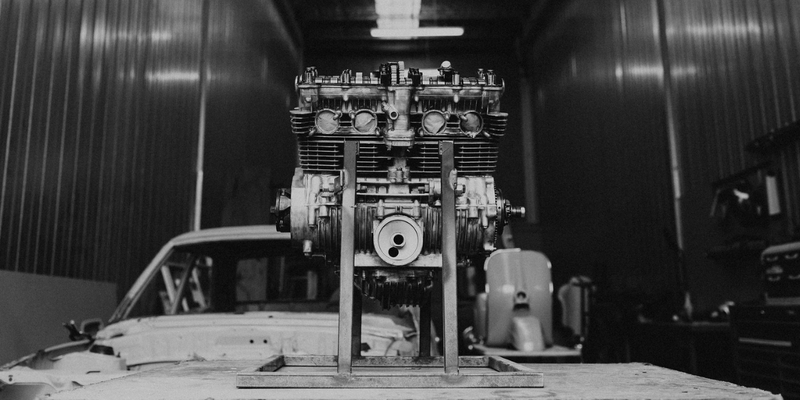 We produce high quality deconstructed Cafe Racer, Brat, Scrambler, Chopper and Bobber motorcycles either as complete or part builds depending on what is needed on each individual motorcycle for each customer. We build at a high standard with care and concentration on every detail. 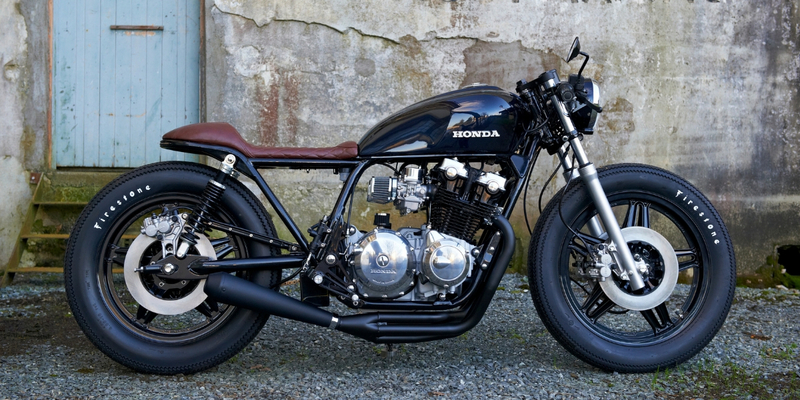 If you bring your motorcycle to us it is done right. Our Body Shop is one of the best in the business. 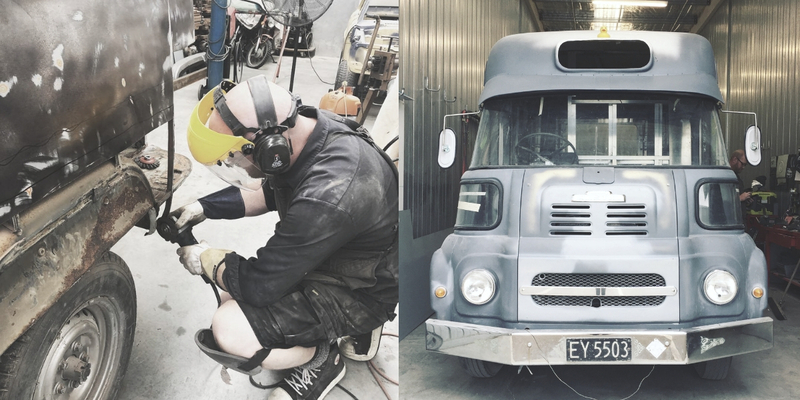 We repair and restore the way classic vehicles are meant to be. We take the time and do it right the first time.